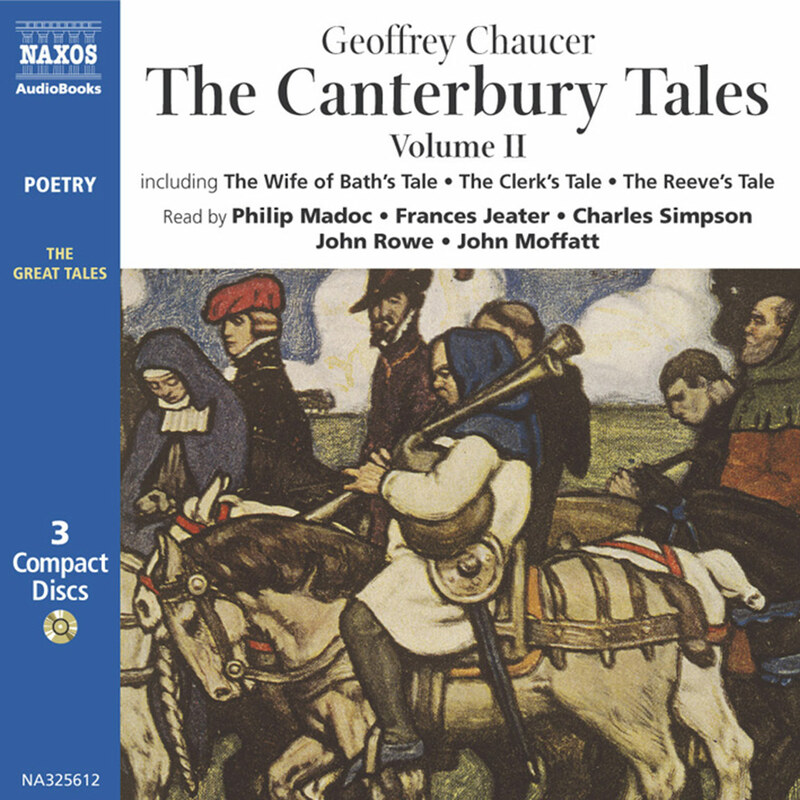 The Canterbury Tales are widely read and studied. 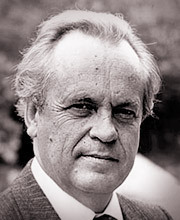 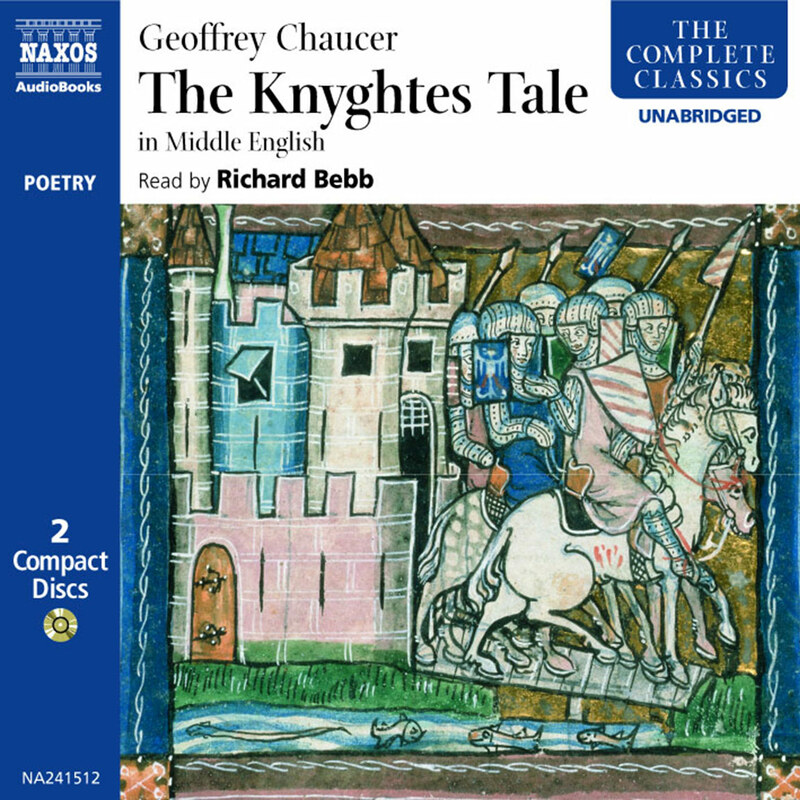 The Middle English in which they were first written differs sufficiently from modern English, in vocabulary and usage, that most of us require a contemporary translation. 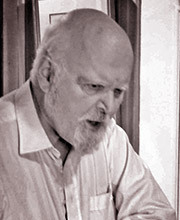 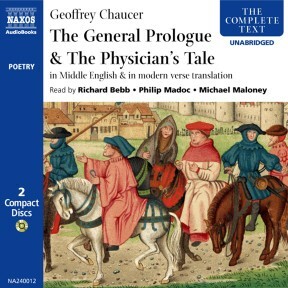 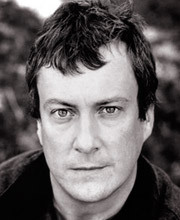 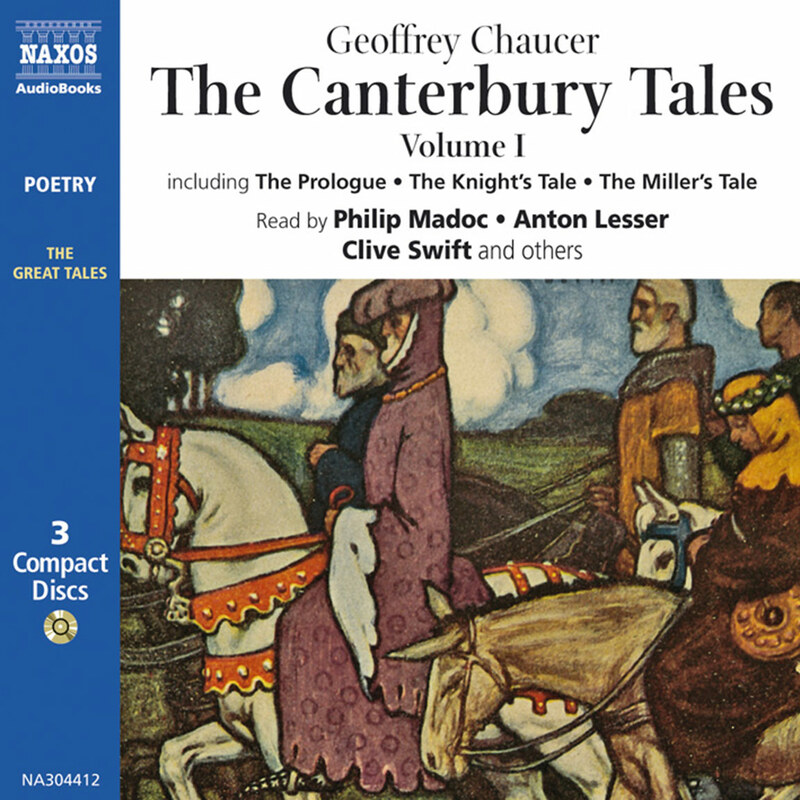 On this recording the ‘General Prologue’ and ‘The Physician’s Tale’ are read in Middle English by Richard Bebb, under the direction of a leading Chaucerian scholar, Professor Derek Brewer. 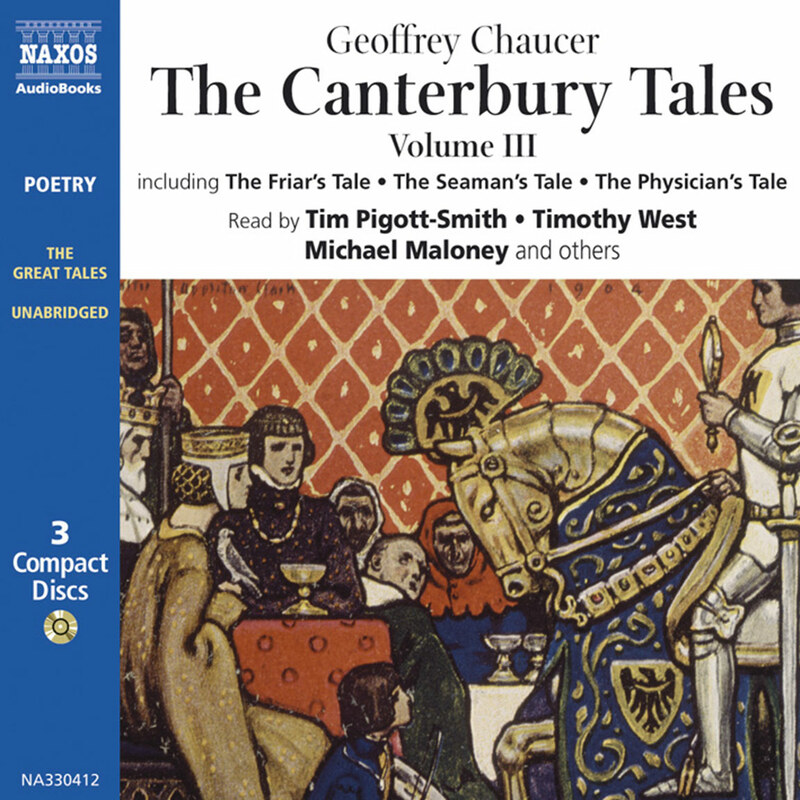 It is an authoritative performance that brilliantly evokes the fourteenth-century world, both for the general reader and the student alike. 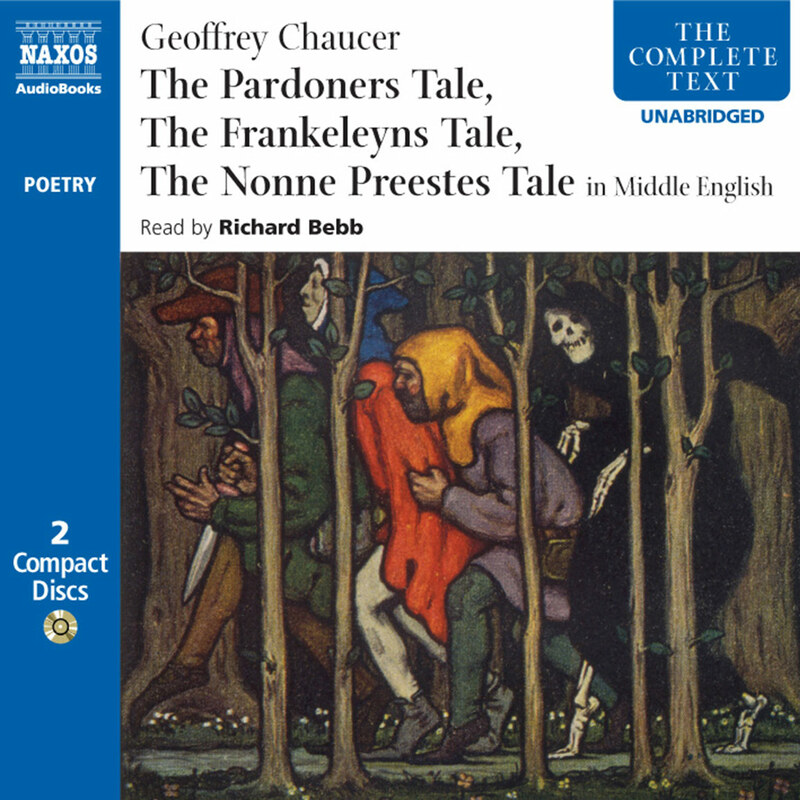 This is followed by a witty modern verse translation, and provides a fascinating contrast with the original.